If you want to get promoted, start using social media to help you sell. We studied over 150,000 sales and client-facing professionals who were promoted in the past two years and found that those with a high Social Selling Index (SSI) were promoted up to 17 months faster than those with a low SSI. Social Selling means faster promotion and the difference between having a high SSI and a low SSI matters more at higher levels. The graph below highlights the difference in promotion times. 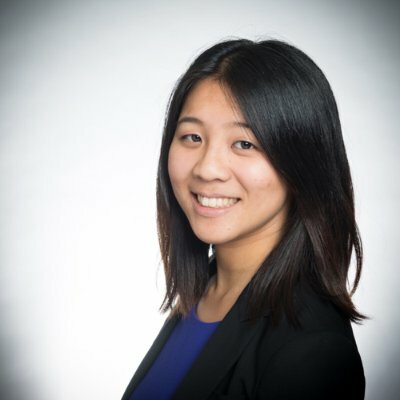 Directors who had a high SSI were promoted to VP 17 months faster. Managers were promoted to Director 14 months faster and individual contributors were promoted to Manager 10 months faster. If we assume this career trajectory for an individual, then theoretically, a high SSI individual contributor could reach VP level 41 months faster or 3.4 years ahead of someone with a low SSI. Hey, it’s only 3 years right? Three years can make all the difference in terms of career achievement. Germany scored 5 goals in 18 minutes against Brazil in the World Cup semi-finals...imagine what you could achieve in three years. 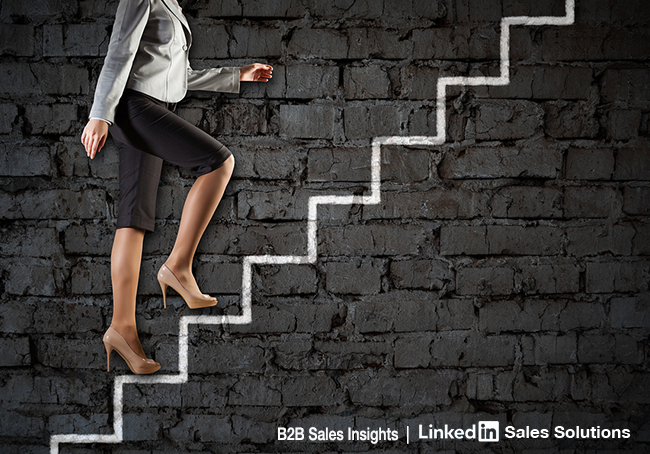 Leverage LinkedIn for social selling. SSI is a measure of your performance on 4 key activities: creating a professional brand, finding the right people, engaging with insights and building strong relationships. Those who are doing it are more likely to exceed their sales quota and based on this post, more likely to get promoted faster. The impact of social selling is even more important at higher seniority levels. For more information on how to leverage social selling, read our post here. How did we do this analysis? Starting with LinkedIn’s total user base of over 300 million, we first identified a pool of users who were in sales and/ or client-facing roles. We used keyword searches on job titles and headlines like “account executive”, “relationship manager”, “account director” listed on LinkedIn profiles. Step 3. What was their SSI when they were promoted? We analyzed the relationship between SSI scores and promotion time using regression. The relationship was statistically significant (F-test p-value <0.05) meaning that the trend that we were seeing was important. Each advancement (i.e. from individual contributor to manager) was studied as a cohort independent of other advancements (i.e. from manager to director). We looked at differences in promotion time among companies of different sizes but found no clear correlation between company size and promotion time. We’re Talking About Practice, Man!